The Superhero Slate podcast brings you all the latest and greatest news! 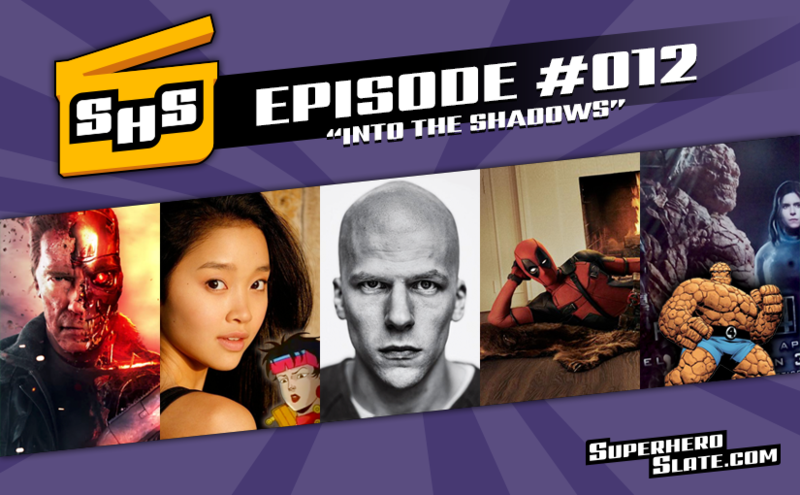 In episode 12, Chris and Mike give you the lowdown on Deadpool's movie costume, Marvel's directing duo, Lex Luthor's hairless mugshot, and tons more! Would he make a good Inhuman King? Halo 5 will release on October 27, 2015.